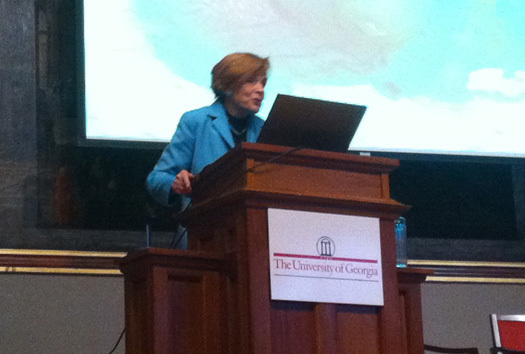 This afternoon, I had the honor of attending the Keynote speech for this week’s UGA – Georgia Sea Grant Oil Spill Symposium. The speaker was legendary NOAA scientist, National Geographic Explorer-in-Residence, and champion of the sea, Dr. Sylvia Earle. Dr. Earle gave a wonderful talk on the urgency of protecting our world’s oceans, including first-hand testimony of her findings over the 40 years that she has been exploring the sea. Early in her talk, she recognized Dr. Samantha (Mandy) Joye, Marine Biologist at UGA for her tireless efforts to spread the word about her research into the spill’s impact on the water in the Gulf of Mexico. The room broke into applause as this legend in the field of Marine Science gave a heartfelt thank you to Mandy for her refusal to remain silent and for her ongoing research into this disaster. Mandy will be appearing on one of the panels tomorrow, which will no doubt bring compelling information and expert testimony to the Symposium. 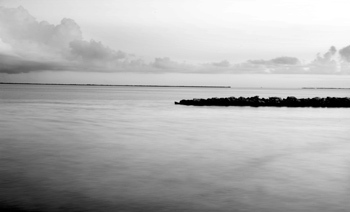 Those last few quotes were incredibly inspiring to me, because they essentially cut to the heart of how Spirit of the Gulf Coast was born and why I traveled to Athens for the Symposium. 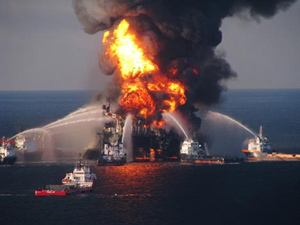 This initiative came about because of our desire to spread the word about the tragic impact of the BP oil spill by showing a glimpse of the lives of people that are on the front lines. We hoped that by bringing the human element to the forefront, we might capture the attention of those who might have tuned out so that we could have a meaningful discussion on our role in this unprecedented event and its ongoing impact. Ultimately, this disaster is an opportunity for us to wake up and come to some tough realizations on how our collective behavior has brought us to this perilous point in human history. I echo Dr. Earle’s feeling that not only do we need to embrace different attitudes toward the natural world, but that we can each make a difference by making changes in our behavior. We can no longer ignore the ramifications of our past behavior and now that we know what we know, we can make better choices going forward. If you want to be part of the solution but you’re not sure where to begin, there are links on the Taking Action area of our site that will give you a starting point. We won’t solve the problem overnight, but we can each take the first step. We each have choices. The question is, what will we do with those choices? I hope you will join us in looking inward and taking steps toward reducing our collective impact on the Gulf and our environment overall. If you’re ready, please share your thoughts in the comments or email us so we can work together.